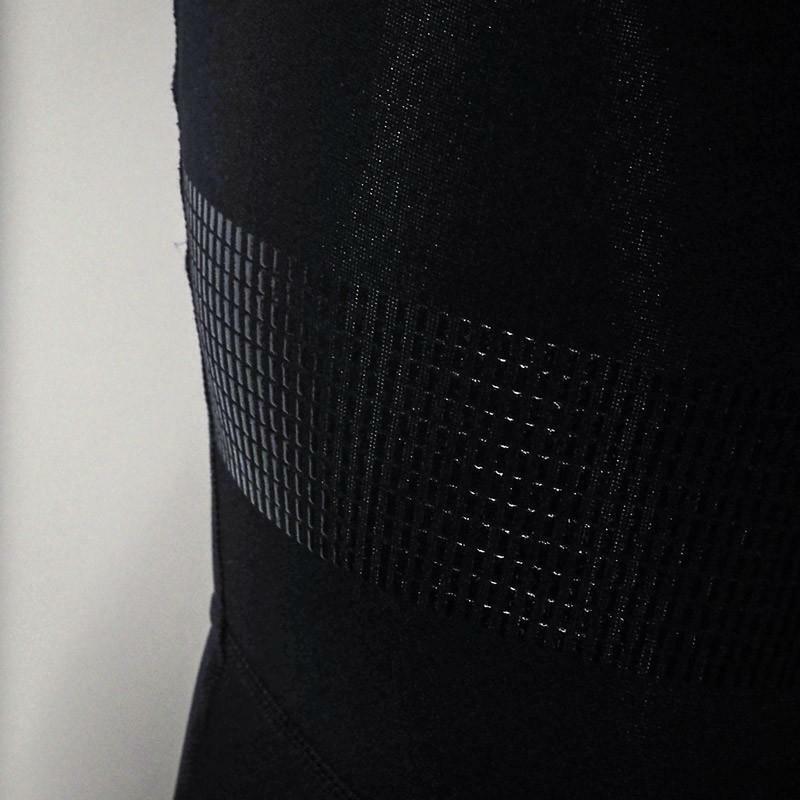 New for 2019, our custom Performance Knee Warmers are made entirely from WinterFleece, a high end soft, brushed fleece fabric. 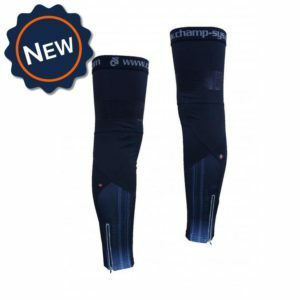 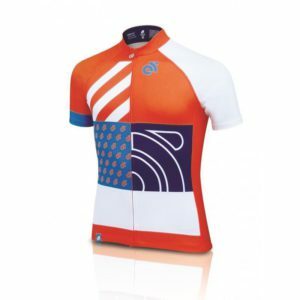 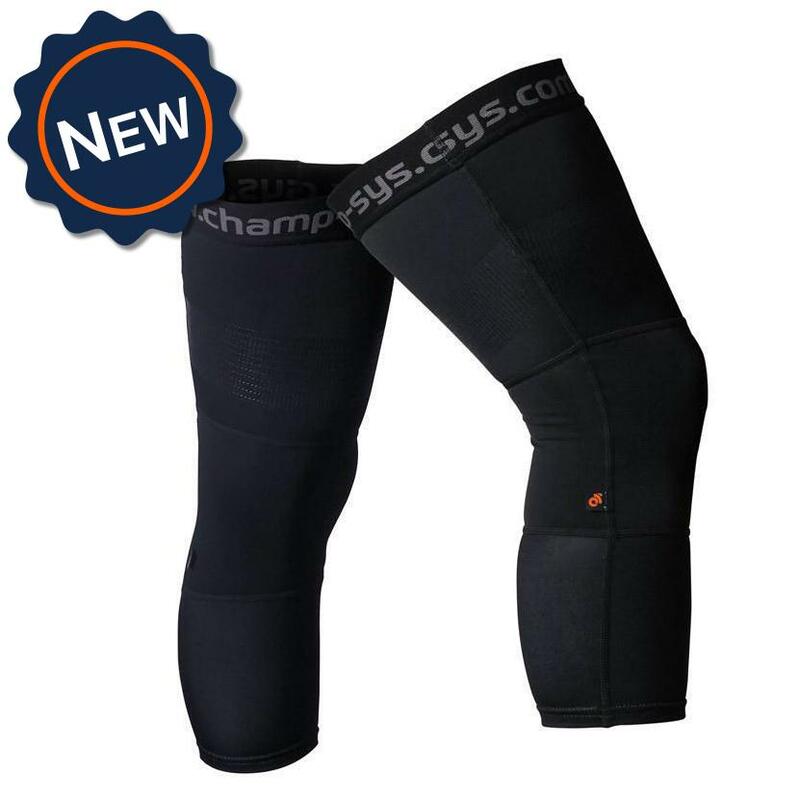 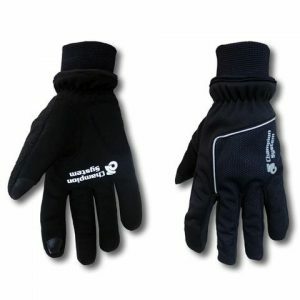 These knee warmers are perfect for moderate temperatures to take the chill off on a cool morning ride. Silicone grippers on the inside of the elastic and the outside of the thigh, to help your warmers stay in place with your bibs.